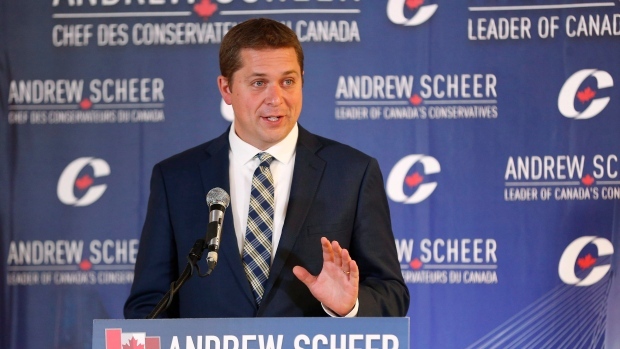 OTTAWA – Conservative Party Leader Andrew Scheer is vowing to recognize Jerusalem as the capital of Israel if his party forms government in 2019. 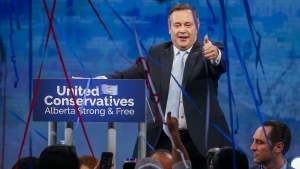 "Canada's Conservatives have been, and always will be, a strong voice for Israel and the Canadian Jewish community," reads a statement posted on the Conservative Party's website. The post prompts supporters to sign the pledge if they agree that Jerusalem is the capital of Israel. "Israel is one of Canada's strongest allies and a beacon of pluralism and democratic principles in a turbulent part of the world," it reads. "Canada’s Conservatives recognize the obvious fact that Israel, like every other sovereign nation, has a right to determine where its capital is located." This position follows U.S. President Donald Trump moving the American embassy from Tel Aviv to Jerusalem. When Trump's decision was taken to the United Nations in December, Canada abstained from the non-binding resolution. The vote on a General Assembly resolution condemning the U.S. position passed 128-9. The Liberal government has previously said it has no plans to relocate the Canadian embassy in Tel Aviv.